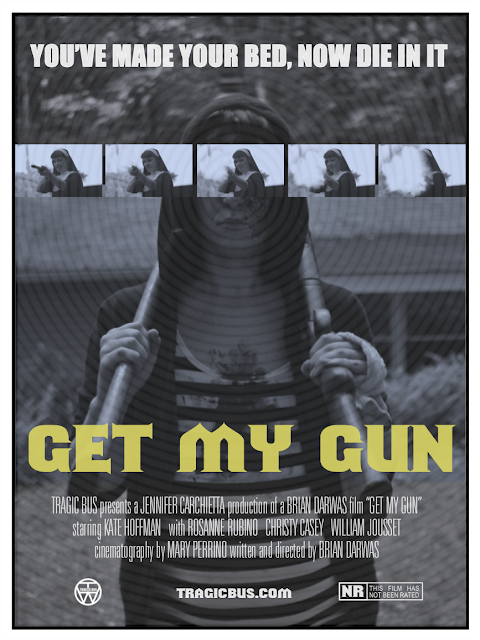 Check out the details for Get My Gun's theater run. You can read our review by clicking HERE. GET MY GUN, following it's festival run, is now making it's way onto the big screen at theaters in select cities this September.